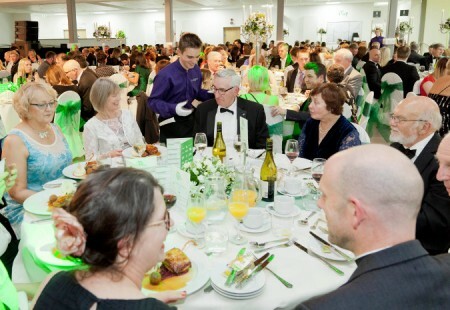 Thank you to all the sponsors and partners who make the Chesterfield Food and Drink Awards possible. 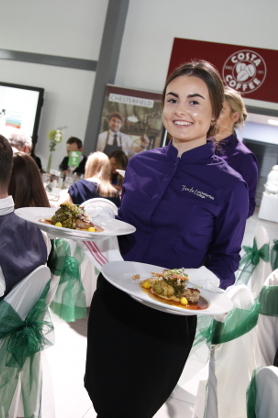 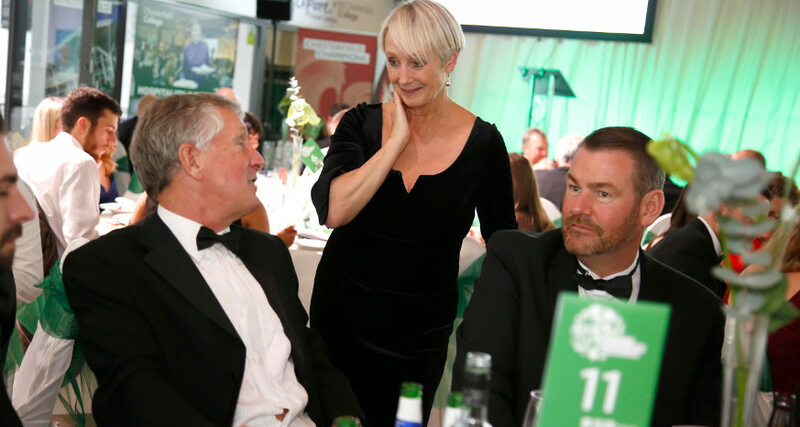 If you are interested in sponsoring the Chesterfield Food and Drink Awards 2019, please contact tara.underhill@chesterfield.co.uk for further information. 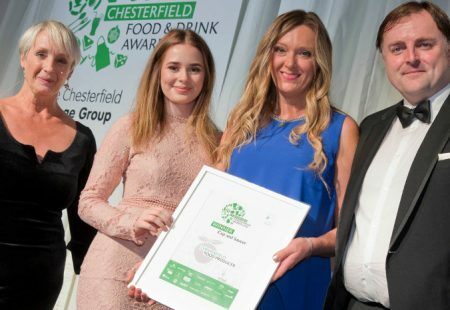 See the winners of the Chesterfield Food and Drink Awards. 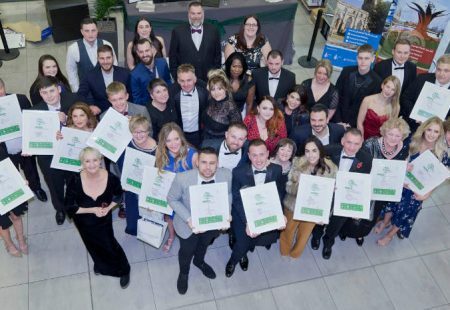 Thank you to all our sponsors and partners who make the Chesterfield Food and Drink Awards possible.